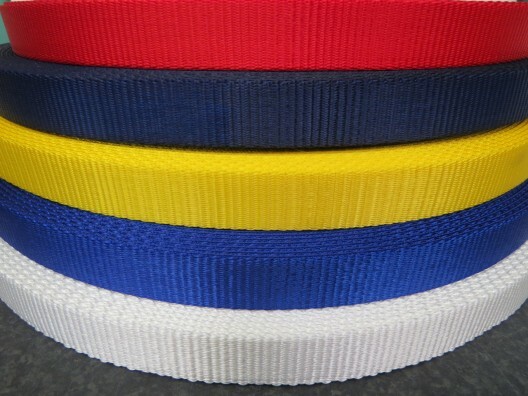 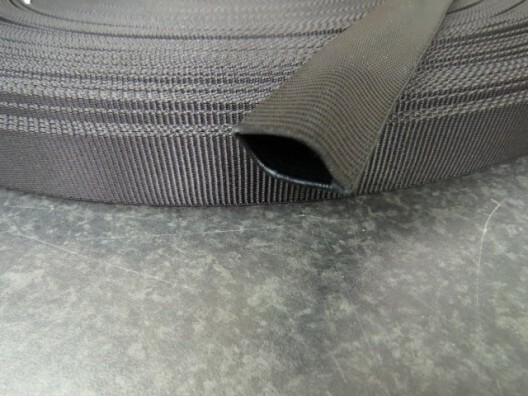 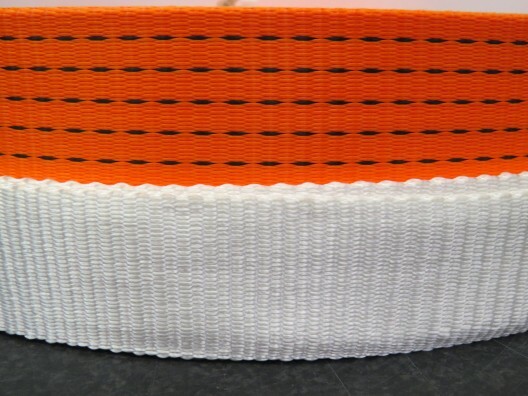 Our polyester webbing range at PT Winchester represents excellent value for money. 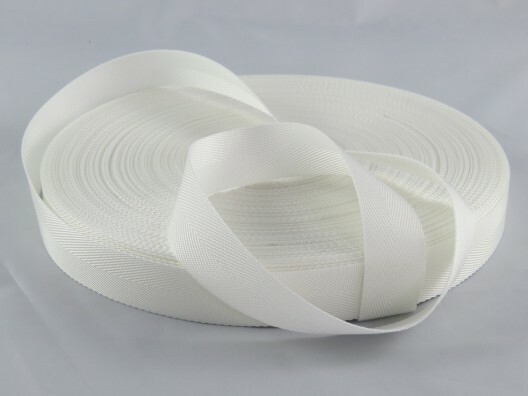 We have a wealth of experience in the webbing industry, as leading suppliers of high quality textile materials, we can provide you with expert advice, and help you find the best product for your application. 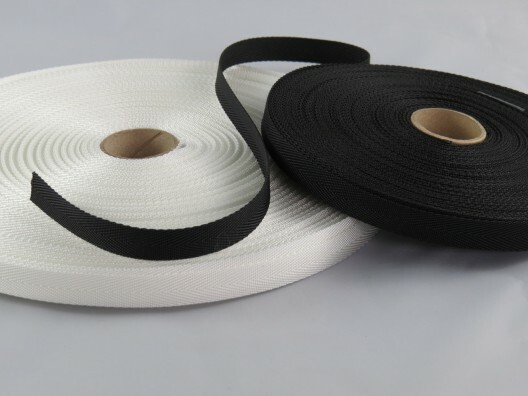 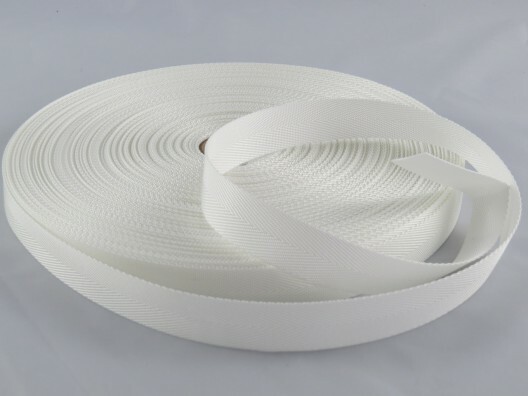 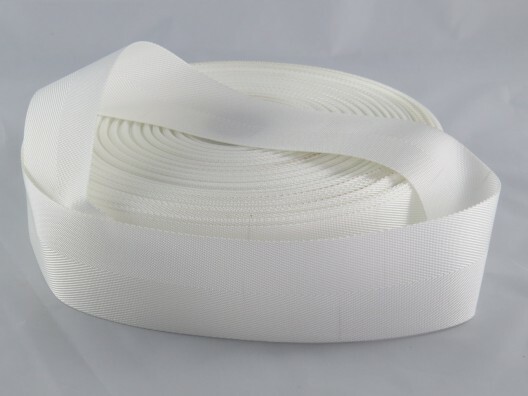 We stock polyester webbing suitable for countless applications with products perfect for tents and marquees, seat belts, sails and covers. 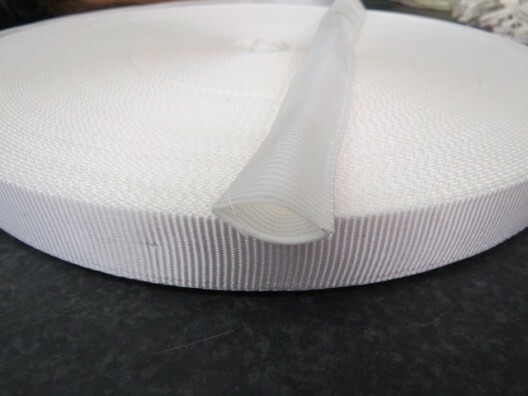 Our materials are made to the highest specifications, suitable for countless projects, and available in a huge range of sizes and colours, offering high UV resistance and delivering excellent colour retention. 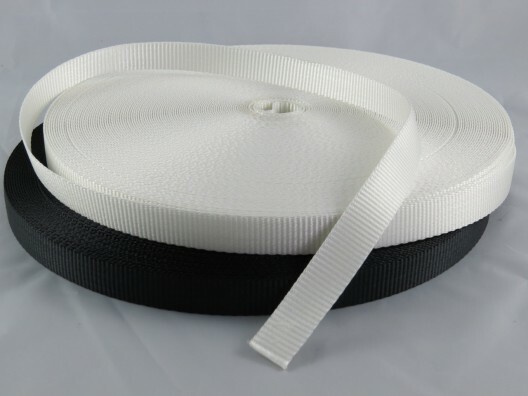 Online orders are simple to place though our easy to navigate website, as you might expect from premier suppliers of textile components. 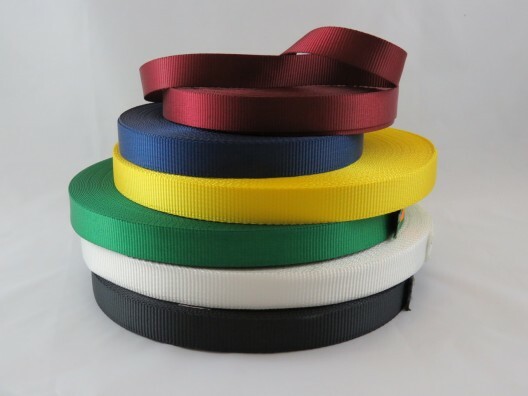 Just choose your webbing product, select the quantity required, then ‘Add To Cart’ before 3pm for next day delivery. 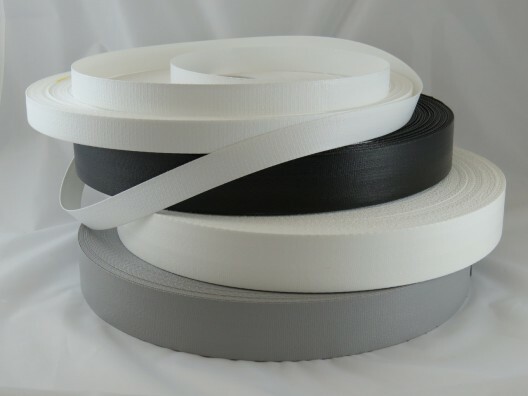 Whether you want Herringbone webbing, plain weave or coloured materials, buy online or give us a call for more information and to place your order on 01823 431885.